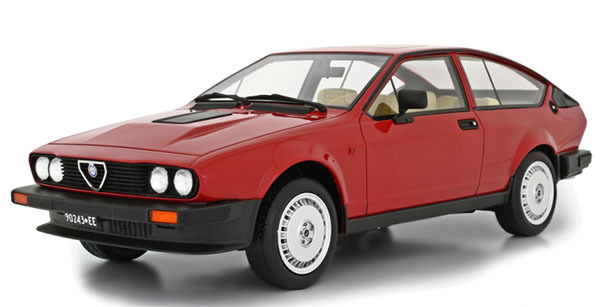 Apparently, Alfa Romeo will come out with an all-new version of their iconic GTV coupe sometimes later this year. Sure, the car pictured above does look great. But with that super tiny rearview mirror, it looks like a concept. Just like the cute Tonale SUV they showed just a few weeks ago. So who knows what it will really look like. Or even if it will be produced. For years now, FCA has talked about and shown at dealer meetings, prototypes of cars that never saw the light of day. Like the "next" Dodge Challenger. A smaller Baracuda model. 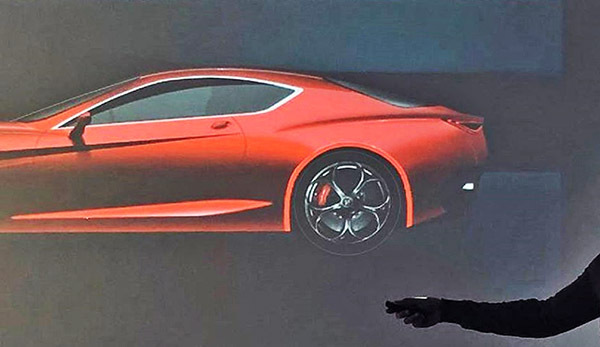 Coupe and convertible versions were supposedly shown. The "next" Chrysler 300 and Dodge Charger. Some new large Chrysler crossover. 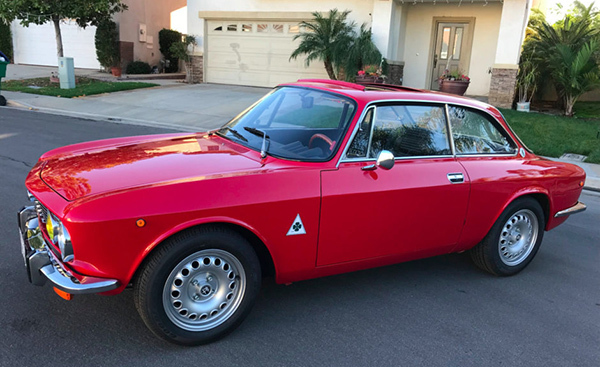 A larger Alfa Romeo sedan. And we have not seen anything yet. For your viewing pleasure, here are some pictures of the previous generations GTV models. 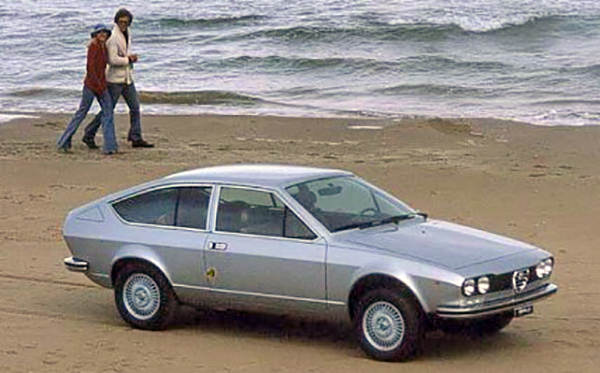 The GTV design as drawn could easily be a coupe adapted from the Giulia sedan.. which they have been promising for years. And I'd almost bet the next Spyder will not be a convertible version of the GTV, but a rebodied version of the next Mazda MX-5 (since Fiat will likely be gone from the US by then).